Cigars and beards are trending? Classic styling and nostalgia seem to be making a roaring comeback! 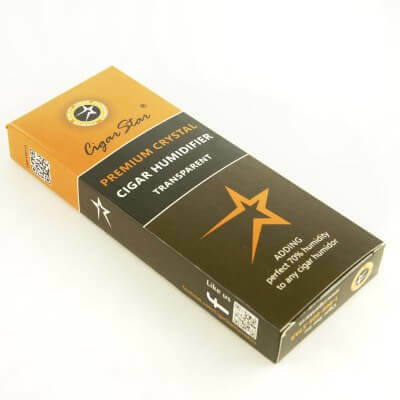 Cigar star proudly supplies Village Cigar Company in Burlington Ontario with a great selection of our cigar humidors, travel humidors and cigar accessories. 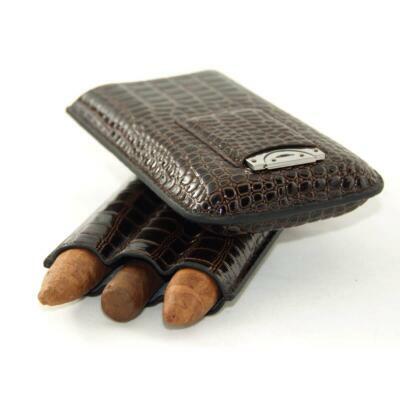 Village Cigar Company is set to open a second location in beautiful Oakville. A true man’s store. 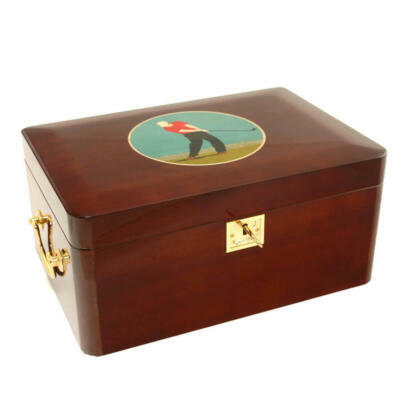 Our Cigar Humidors offer quality to their customers. 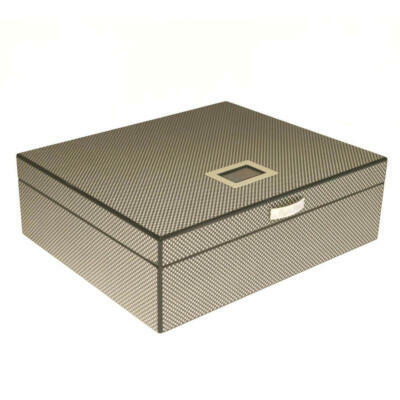 We highly recommend you stop in their locations to view our cigar humidors and Cigar Star accessories, and for those with beards, don’t forget to make your stylist appointment for a step back into time with a classic shave and cut. Sorry Ladies, they only cut Gentleman’s hair, unless you’re looking for a Gentleman’s haircut. 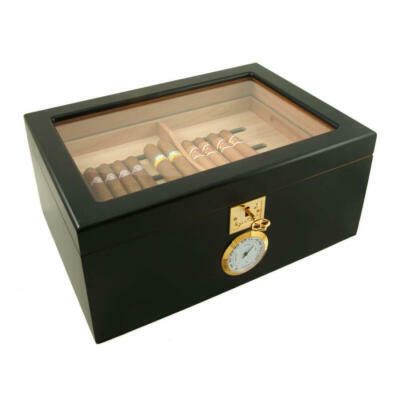 A great selection of fine cigars from around the world with a huge selection of our fine cigar humidors, along with shaving and hair products for the gents, fine watches, & VCC&B Apparel and Accessories.